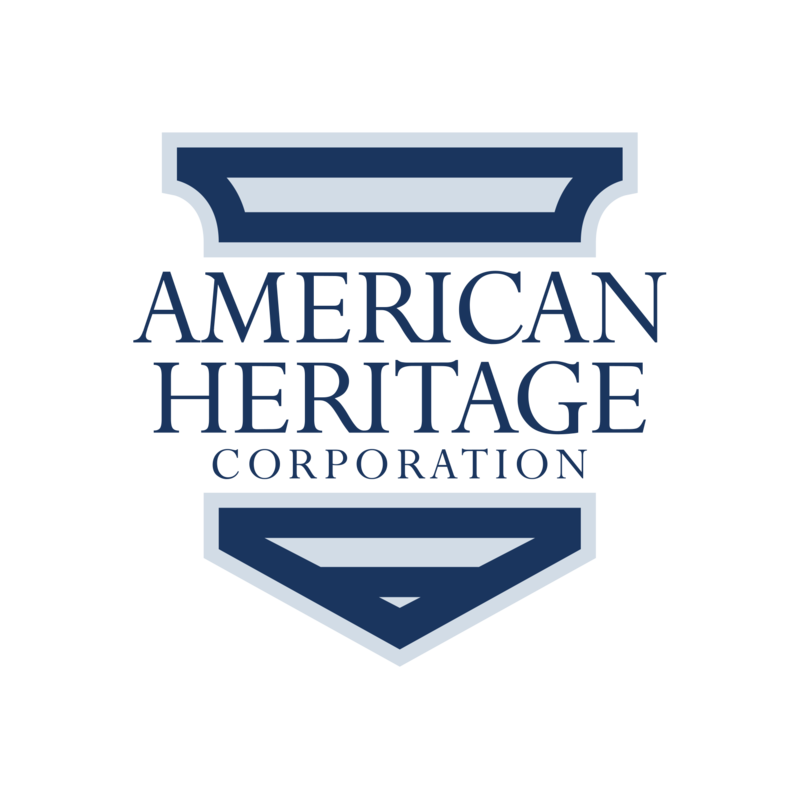 "Huge thanks to Caitlin Runland at American Heritage for getting us a great deal on our home and auto insurance! Can't wait to save up all the money she is saving us from spending! Give her a call and see what she can do to help you save money too. A great agent and a great friend!"